Professor Petrie graduated from Edinburgh University medical school in 1989. His early clinical training was in Glasgow followed by a PhD on insulin sensitivity and endothelial function (1997) and further clinical and postdoctoral training at the University of Glasgow. He was Reader in Diabetic Medicine at the University of Dundee from 2003 where he led the initiation and successful establishment of the Scottish Diabetes Research Network (SDRN). He returned to Glasgow in 2010 to a chair in Diabetic Medicine. Throughout his career he has been a driving force in a number of productive national and international research networks, notably the European Group for the Study of Insulin Resistance, of which he was President from 2010 to 2015. He has made significant contributions to national and international guidelines for health professionals. 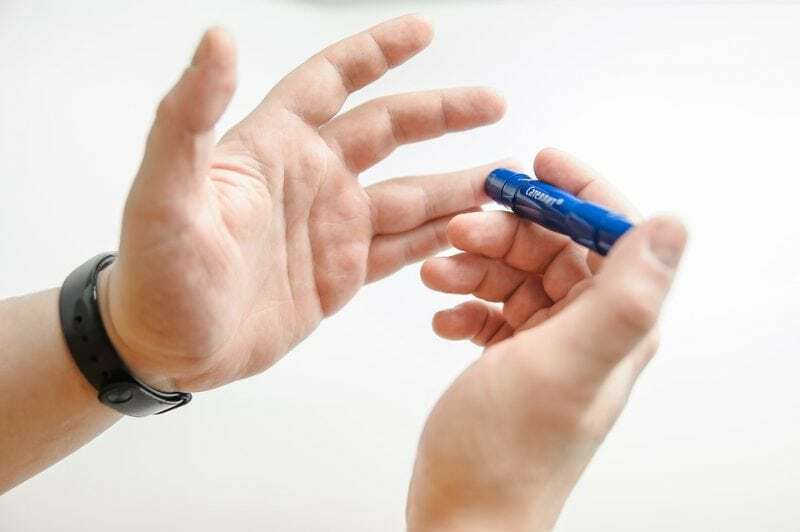 For example, as member of the joint American Diabetes Association (ADA) and European Association for the Study of Diabetes (EASD) Technology Committee, he was lead author in 2015 of a statement on the risks and benefits of Insulin Pumps. In 2010, he developed the algorithm on glucose-lowering therapies since used nationally in the Scottish Intercollegiate Guidelines Network (SIGN116) guideline on type 2 diabetes.